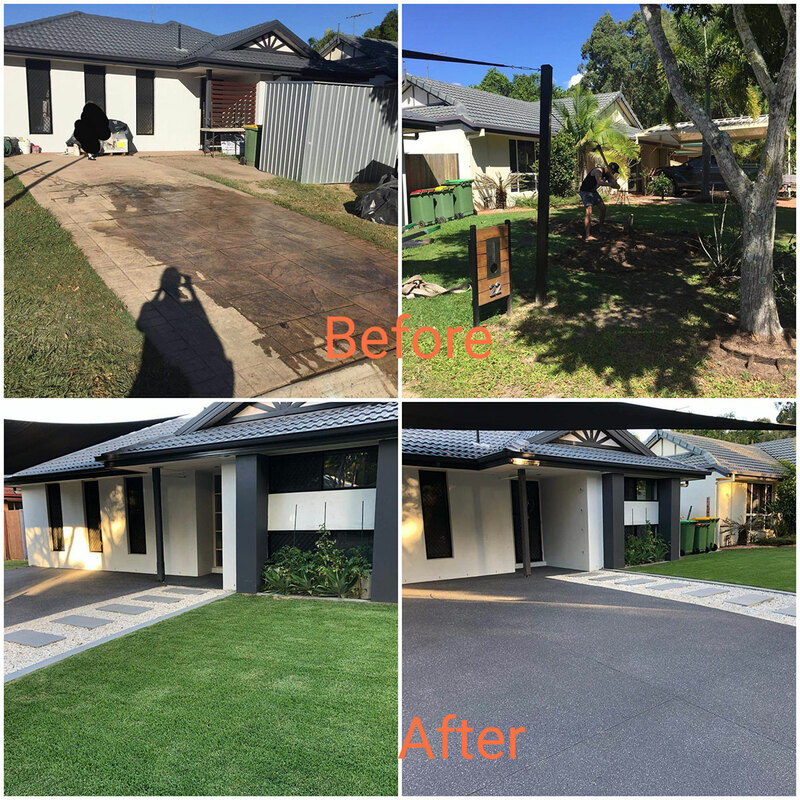 Inchcon Concrete & Landscapes means solid concrete & landscape services in Brisbane. For us, our work is about building a quality product that lasts. So when you need anything concrete- landscape related, remember that we are foremost in our field. Be it a Big job or small, you can rely on us to get the job done properly and within budget. Inchcon ensures the highest structural and ethical concrete - landscaping installation, above and beyond our competitors. We value hard work and take all pride in our clients requirements. A very satisfied customer is our best business strategy of all. 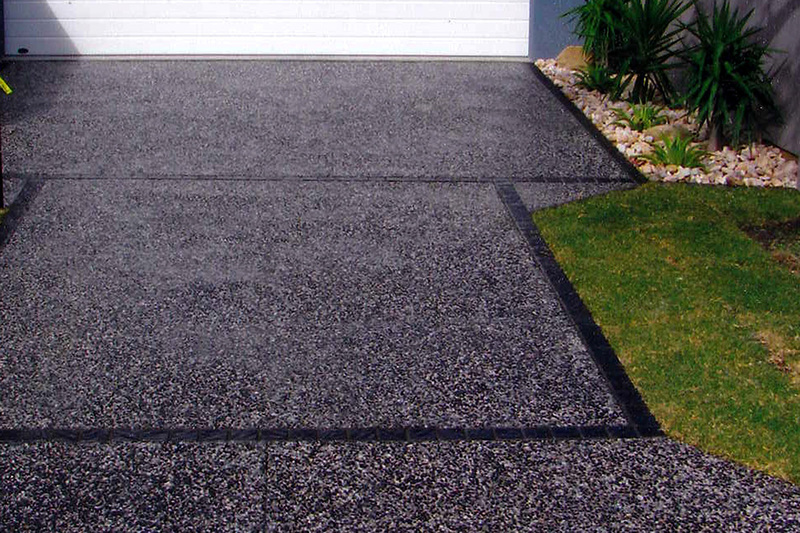 All decorative finishes are available ... for all aspects of concreting and landscaping. There's nothing we can't do. 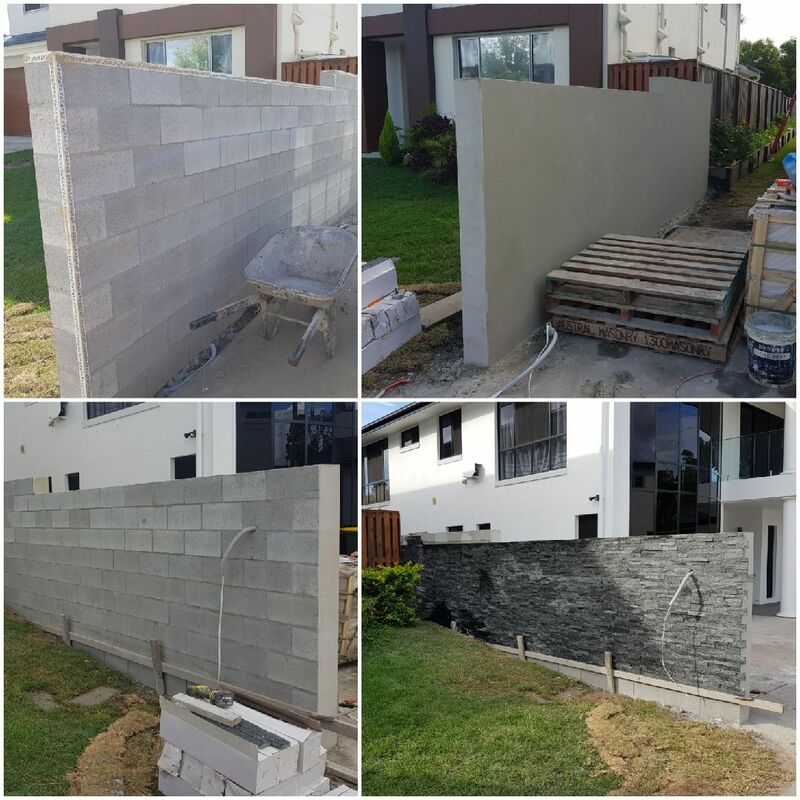 Need a Licensed, Experienced, Affordable and Reliable Concrete & Landscape Company in Brisbane, call us Today. 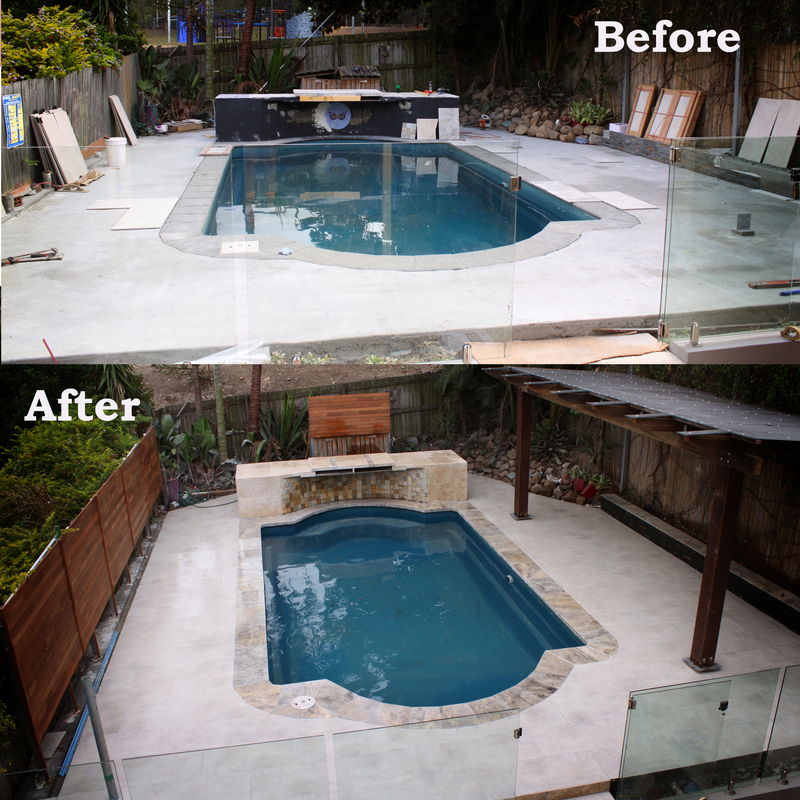 We will be happy to help, as we are fully Licensed and Insured by the QBCC registered Construction Commission. Heath Inches is the Owner, Director, Estimator, and Worker. Heath meets with you, gets to know your job, and completes the work to the highest level. You will love Inchcon Concrete & Landscapes hands on approach! It begins with Inchcon’s site assessment and estimate while continuing throughout the project completion. Inchcon communicates with you each step of the construction project. This allows our clients to address any concerns upfront and to make sure their needs are met. Inchcon ensure the highest structural and ethical concrete and building installation, above and beyond our competitors. We build our work right the 1st time. Our commitment to quality begins prior to the construction phase. 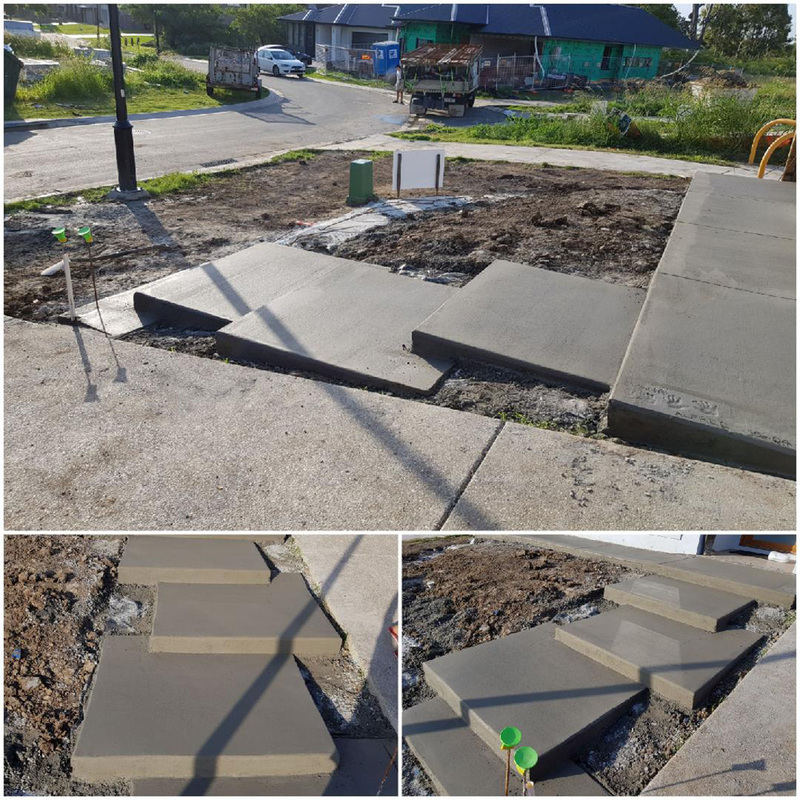 Inchcon Concrete is licensed with the QBCC Commission (1267960) and Heath has obtained his concrete and landscape license through the QBCC registeration for over 20 years, and currently completing RPL modules for Cert 4 in Low rise buildings. We love our clients, and it looks like the feeling is mutual. Here are a few messages from our wonderful clients. 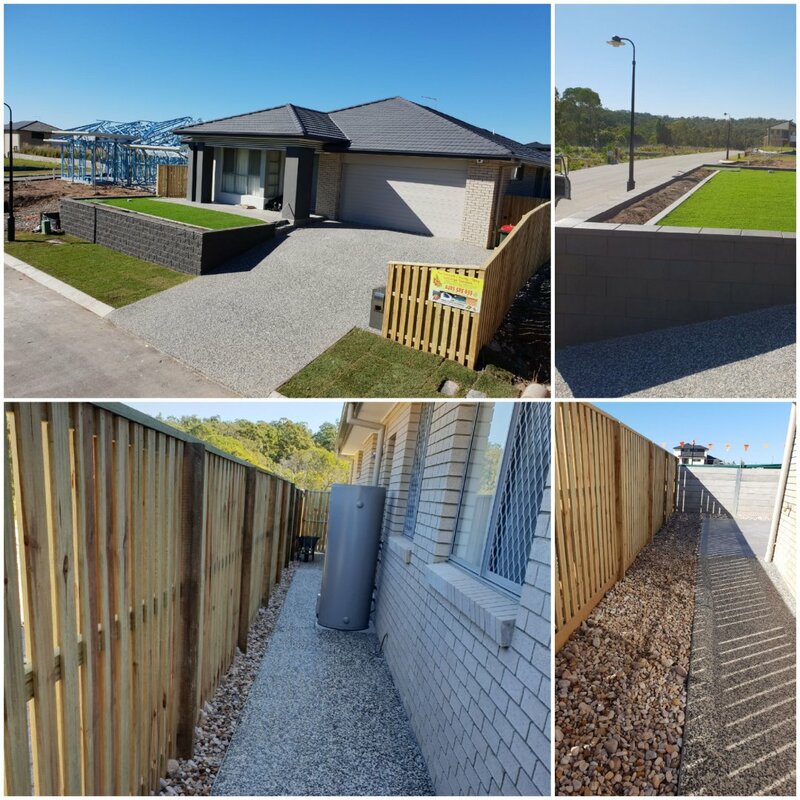 "The job we had to do at our place was by far no walk in the park, out of the 4 companies I had engaged to come over to help shed some light on how to fix this monstrosity, two of them said it was to hard, one was not sure but he’ll give it a go. Heath from Inchcon was the only one that understood what we wanted to do. He helped with ideas and come up with solutions, he was the only one that spent 2.5hrs on the first site visit. What a job he has done! 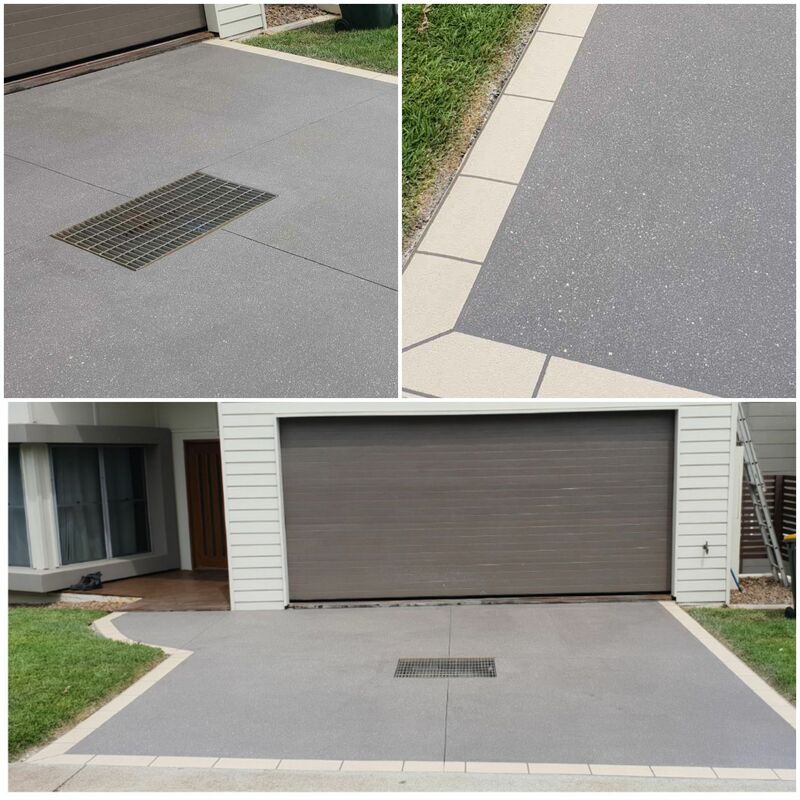 We are so happy with the result and the finish of our 140sm of exposed aggregate eclipse concrete, we couldn’t have asked for a better job. Well done team! See you for stage 2." "Heath has been very accomodative to what I asked for, keeping me updated with the progress of the floor. He took the time to come over, explain what best suit my needs, and pricing is very competitive. He is always on site when work is done, so you are rest assured it’s not a sub contractor who is doing the work without supervision. Workmanship is outstanding – he made the floor look like wood as I wanted. He also made some samples on a small 900 x 300 tile so I can visualised the real workmanship. 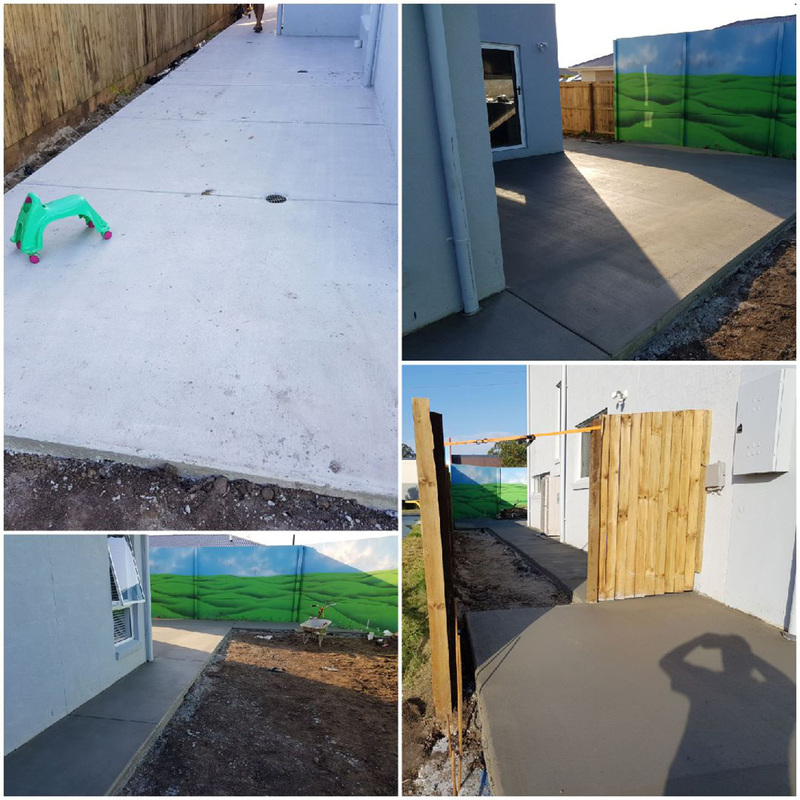 You cannot top many blokes like Heath in this modern day"
"Very impressive with the professionalism and cleanliness of the concrete work. The work site is fully cleaned up, no rubbish and excess washed concrete left onsite, even the drain is completely cleaned!! No surprises and everything is fully communicated. Site check few times to ensure site are prep and ready to go! Will recommend to anyone and will definitely use them again!! If you are after some quality work and workmanship, this is the one to use!" "Heath did a fantastic job, nothing too much for him! I am 65 and it was old fashioned service like the good old days! Almost impossible to find these days. Heath is a perfectionist and goes the extra yards. Highly recommend him for any type of concrete work! Thanks Heath!!" "Heath quotes and does all work himself, not sub contractors! When heavy rains delayed the job he kept in contact. Site cleanup was excellent. Very happy with his work. Would have him back to do more aggregate and or concreting anytime. Thanks Heath." 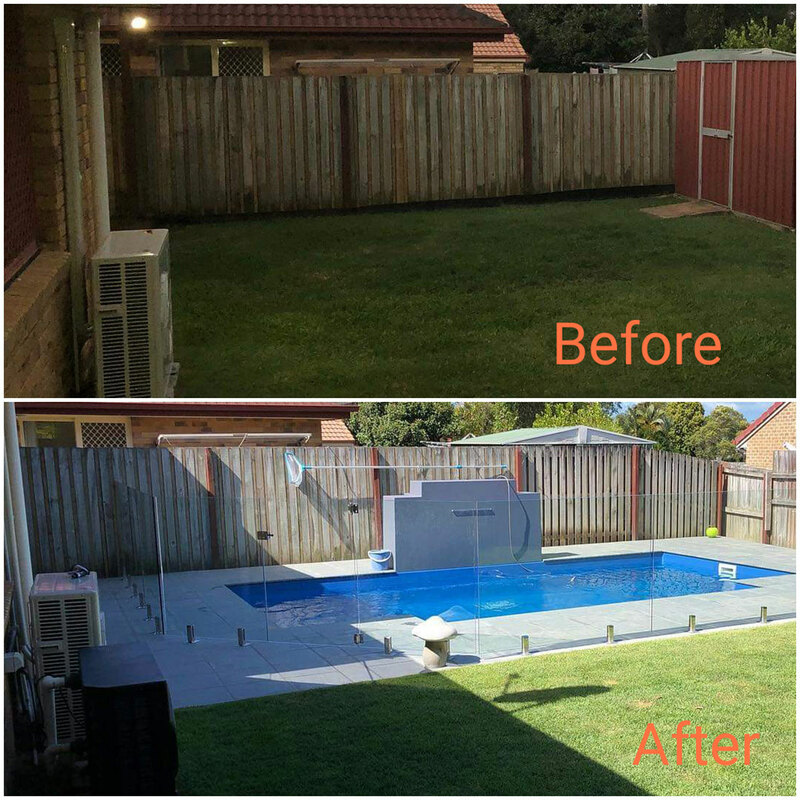 "Thank you for my wonderful tiled patio, and new courtyard. I love it! 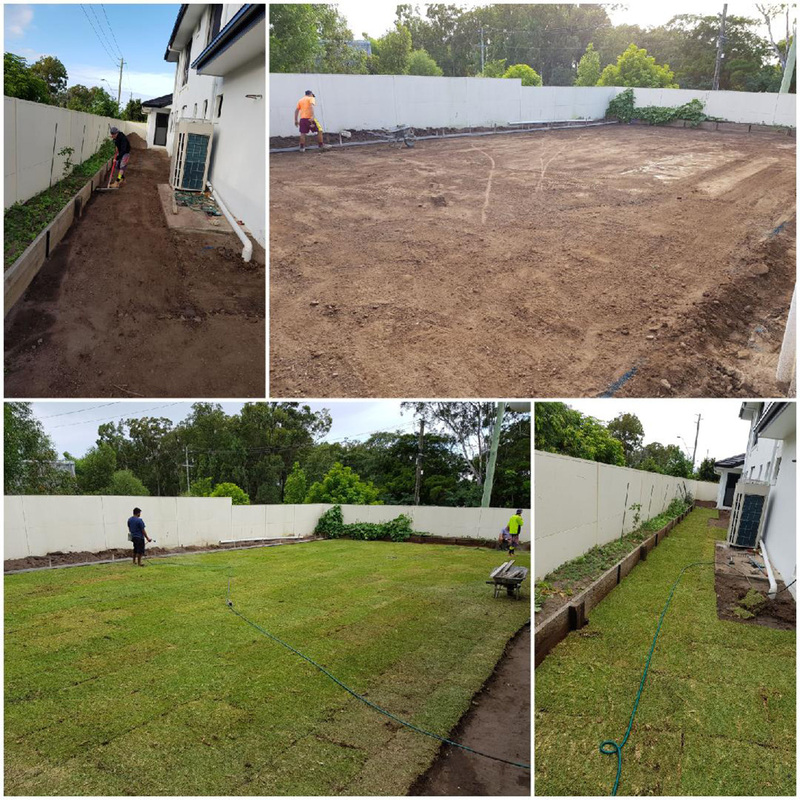 …Your professionalism, and expertise is outstanding, I wasn’t sure what I wanted, but you gave me the greatest advise, Thank you again and I will be highly recommending Inchcon Concrete Professionals Pty Ltd to anyone who will listen"
Need concreting or landscaping? Get in touch with us for an obligation free quote. Contact us via our online enquiry form and we'll get back to you asap.